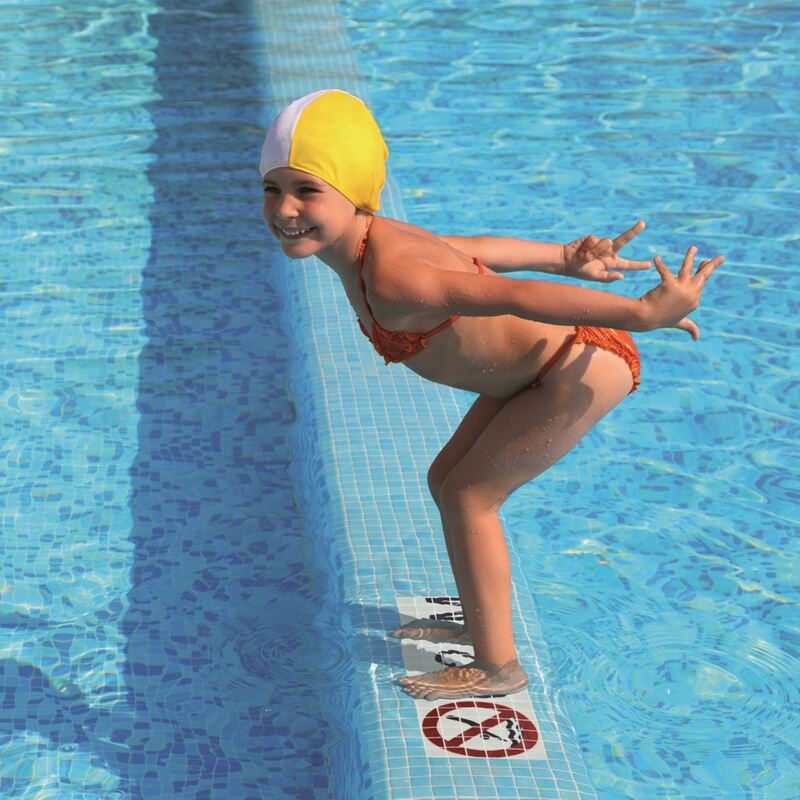 3S SAFE SWIM SIGNS is a revolutionary, one-of-a-kind product in the mosaic market that allows the signage of any swimming pool to enhance safety and ensure a safe swim. 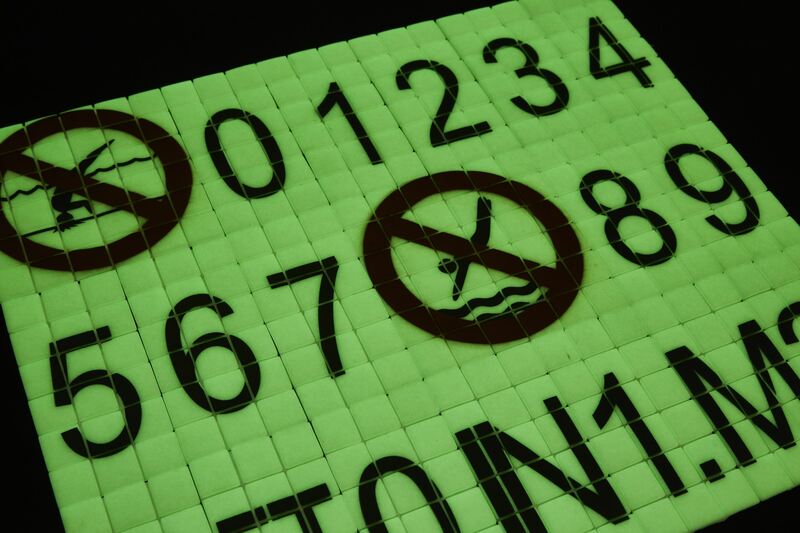 High-resistance digital printing on class 3 non-slip and photoluminiscent glass mosaic that glows in the dark. 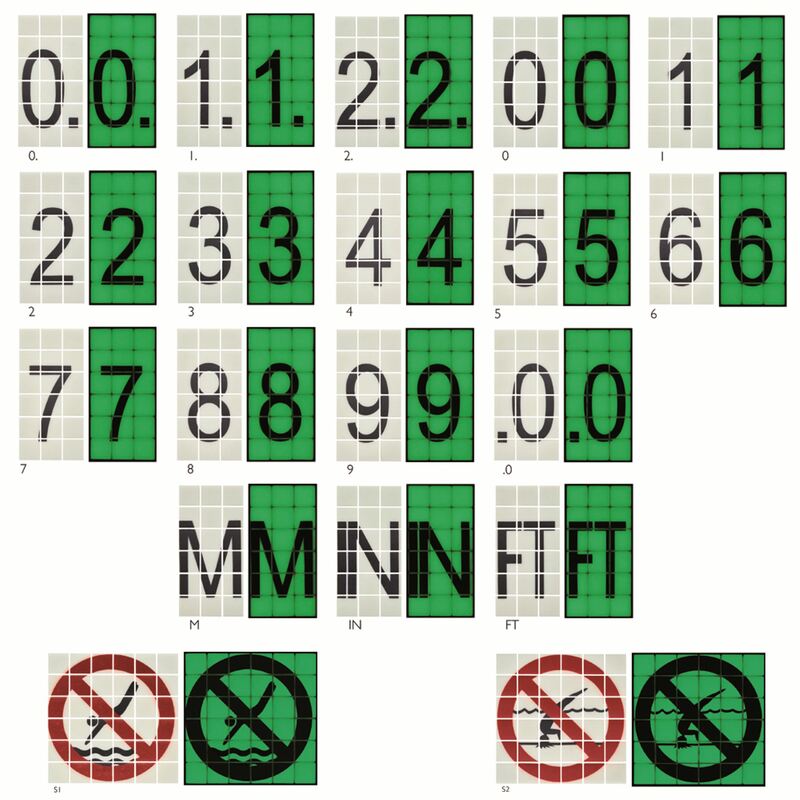 19 standard models that can be used in any combination to create any sign.